Website Design, SEO & Digital marketing changes every day. So do we. New technologies emerge almost monthly. Google updates their search algorithms daily. New social media sites come and go nearly as often. You need a digital marketing agency that keeps up with the fast pace of changes in the website design and online marketing landscape and keeps you ahead your of your competitors. 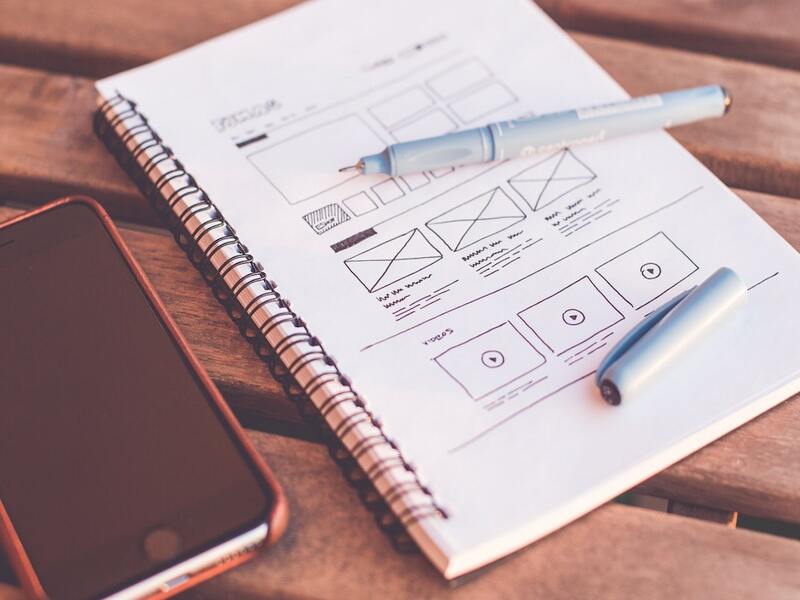 It all starts with website design. It doesn’t really matter what you have to say if no one wants to read it. Your online marketing starts with a attractive and effective website design. Engaging visitors is what Genesis does best. We work hard to ensure visitors aren’t distracted by shiny widgets and flashy graphics. Our goal to the get your phone ringing and your email box filling up with inquiries from potential customers. As a business looking to find customers in the Charlotte NC area, you need to optimize your website using the latest SEO strategies. This will ensure search engines will index your website and rank you as a local Charlotte business. 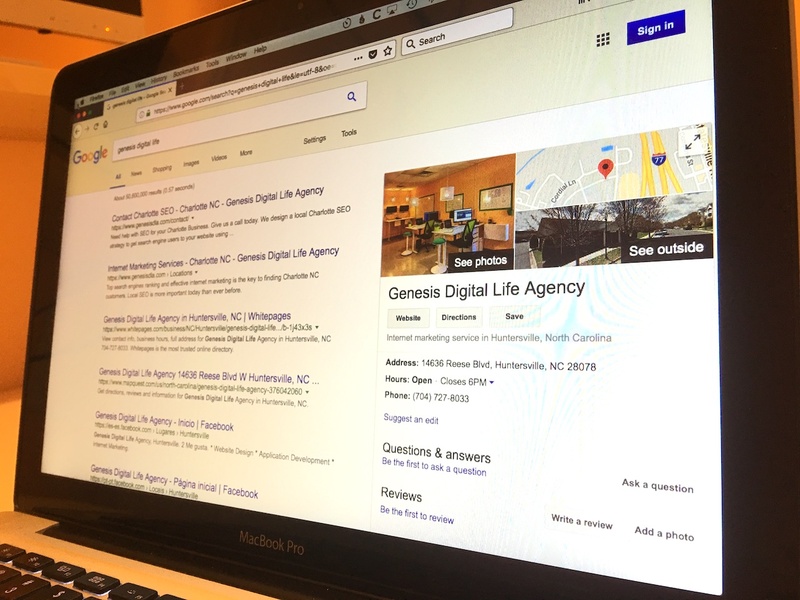 Without an active and effective local SEO strategy, the chances of Google listing your company as a local Charlotte business is minimal. Getting your website top Google rankings is important to the success of your business. It’s time you invested in a professional SEO services company to get the top rank your business needs. With 20,000+ patents, Google is the market leader for online search. The majority of all internet users prefer Google as their primary search engine and therefore it only makes sense that our main focus is on Google when it comes to implementing effective SEO strategies. All of our Charlotte SEO services follow Google’s guidelines. Old SEO strategies was as simple as repeating your keywords over and over again. Add in a few bolded keywords and your website would get ranked at the top of Google. Today, the Google search algorithms change daily. If your SEO company is not keeping pace with this ever changing landscape, your rankings will fall and your website traffic will fade away. To be effective in your Charlotte SEO strategy, you need more than just On Page SEO tactics. Our complete line of services include Social Media Marketing, Pay Per Click (PPC) advertising with Google Adwords, Google My Business setup and optimization, local citations building and management, link building, content writing, photography, video production and brand development. Digital Marketing – What are your assets?